At Refeel gifts personalization holds the key to every gift that we deliver. Refeel Gifts from the house of Re-feel is a professionally managed corporate identity capable of delivering quality as well as quantity. We boast a wide range of products for every occasion and preferences. 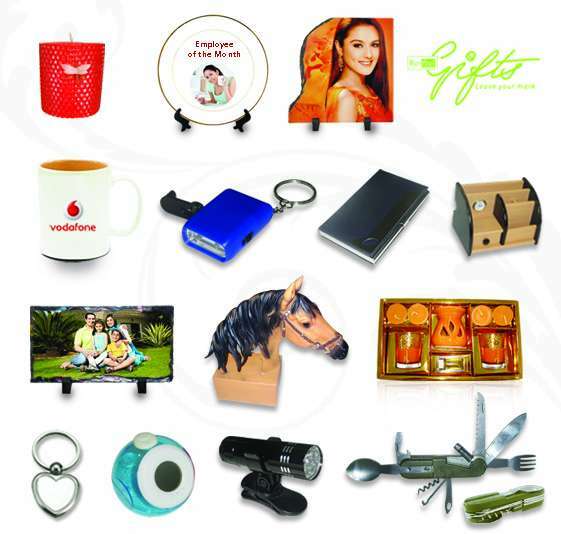 Come to us to give the personalized touch for your gifting solutions. We definitely have something for everyone. So come and grab this opportunity to give the best gift to your loved ones! Personalized mother’s day gifts in amazing variety to explore!